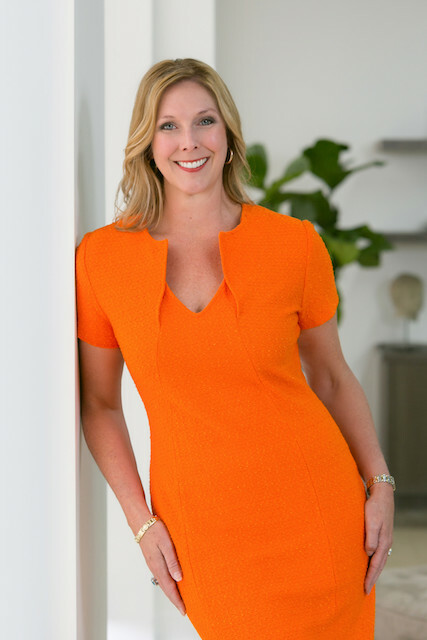 Take one look at her and you can tell why everyone loves Kristi Davis: she’s gorgeous, full of fun and energy, and one of the hardest-working Realtors in North Texas. Which is why Ebby Halliday has just appointed Kristi Davis sales manager of its bustling Frisco Office. A Dallas-Fort Worth native, Davis has been in real estate since 2002. Having been a top-producing agent she understands the life of a REALTOR®, the ebbs and flows of the industry, and the importance of lead generation. Speaking of growth, Ebby Halliday is opening up FIVE (5!) new offices this year in Prosper, a second Rockwall office, and Cedar Creek Lake. A new office is coming to the existing Allen Ebby office, and Williams Trew, an Ebby Halliday Company, is opening an Aledo office. Dallas City Center has been keeping us on our toes with news lately. Word came in today that the fabulously talented Andra Stovall will take up the reins as Assistant Director /Director of Career Development on August 27th! She has a massive background of real estate experience including TREPAC Chairman for the Arlington Board of Realtors, Southwest Dallas County WCR President and so many “Affiliates of the Year” for various real estate organizations that we can’t count them all! Stovall was part of my MetroTex Leadership Academy Class 21 last year, so I know her capabilities up close and personal. Anyone who’s ever been through the challenges of that leadership can run the darned country. Stovall makes the 8th MetroTex Leadership alum for Dallas City Center, meaning, yes indeed the agency can do anything! 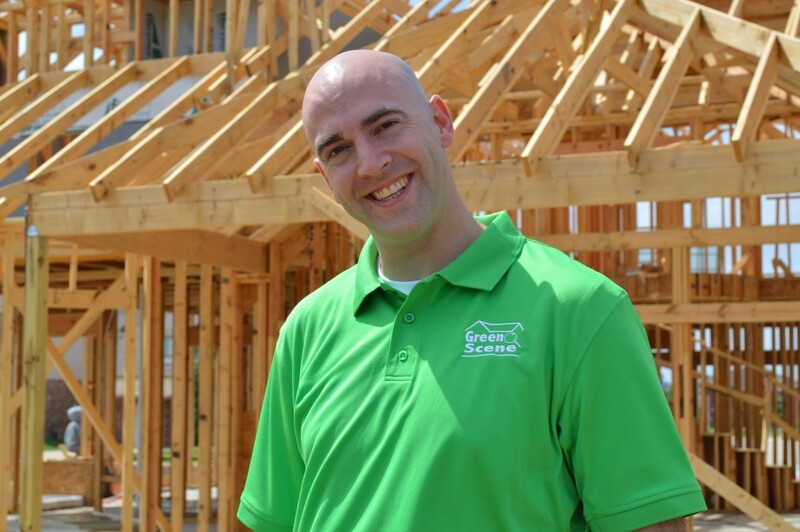 Stovall was with First American Home Buyers Protection for over seven years and not looking for a new opportunity, but Kevin Caskey has that special talent of making an offer you can’t refuse. Stovall will be focused on coaching, consulting and helping agents stay on track. It doesn’t hurt that Stovall knows everyone in Dallas, yes everyone! Including Nancy Guerriero, another veteran Dallas agent now over at City Place. 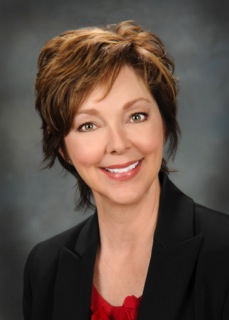 “She’s also involved in the MetroTex Realtor’s In Action program so can help us implement our community service ideas and expand our outreach,” Caskey said. Dallas City Center is having their big bash tomorrow night celebrating the new location, the new look, the new name and of course the new Assistant Director! Oh yeah, we’ll be blogging about it so you don’t miss a thing!